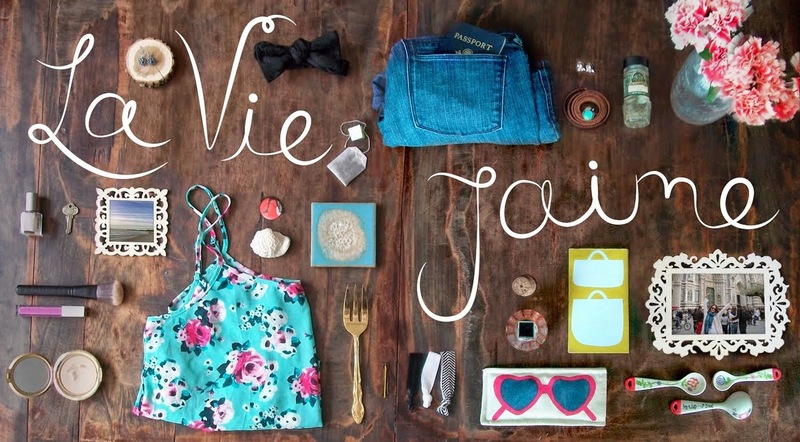 La vie Jaime : Guest Post on Simply Gourmet in Southie! Guest Post on Simply Gourmet in Southie! I'm guest posting today over at my friend's blog, Simply Gourmet in Southie...click over for this delicious & easy recipe by The Pioneer Woman! That bread looks soo yummy.